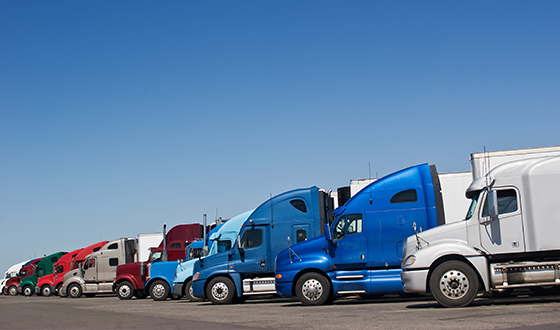 Fast, Simple, and Easy Equipment Financing! Do you have a customer who wants your equipment but doesn’t have a source of funding? 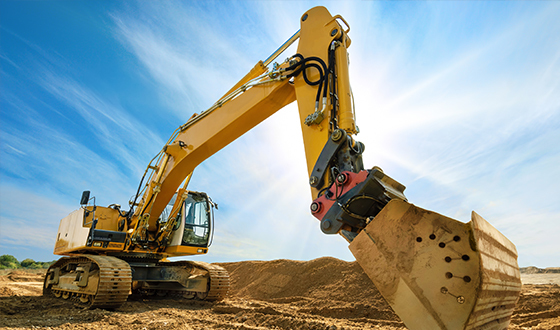 If they have valuable free and clear heavy equipment then chances are Exponential Commercial Finance can help you drive more business by providing your customers with a financing solution. Exponential Commercial Finance realizes that many equipment vendors have the same dilemma, and our Vendor Advantage program is the perfect solution! Here at Exponential, we offer equipment lease programs to ﬁt all your customers’ needs. We work with all types of heavy equipment owners businesses and all types of heavy equipment. We understand how important it is to get your clients approved and funded quickly. When partnering with Exponential, you help your customers get the financing they need, and you get rewarded for it. Note: Exponential Commercial Finance offers financing programs for businesses, and therefore is unable to extend credit to individuals. We finance a minimum of $10,000.00 to qualifying businesses. Contact us now for a no obligation assessment. ©2017 Exponential Commercial Finance - All rights reserved.